From selling your property at top market dollar, to impressing your friends with a unique & fresh feel to your home. We promise to deliver on all accounts. 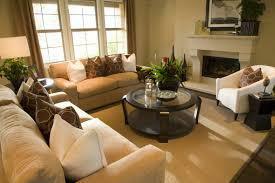 The ROI on the investment of home staging increases the average sales price by 7-10% more than a non-staged home. Staged properties sell 50-80% faster than non-staged homes. 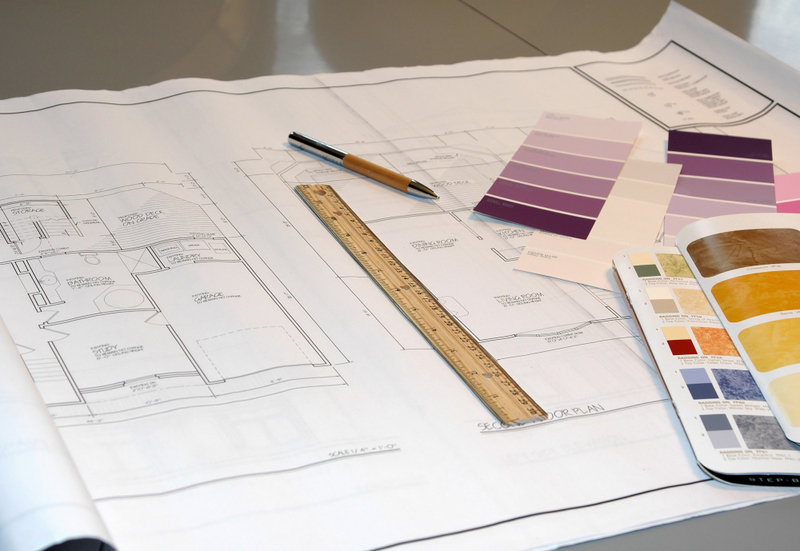 Potential buyers are able to invision what the best potential look is for the home. So why get a stager? The fact of the matter is that even decorated homes need staging for the mere fact that just as going into many model homes, many people are focused on the decorating and not necessarily the house. With decorating, the focus is on the “stuff” and with home staging the focus is actually on the house and the features it has. Today's buyer are much more sophisticated as compared to in the past. 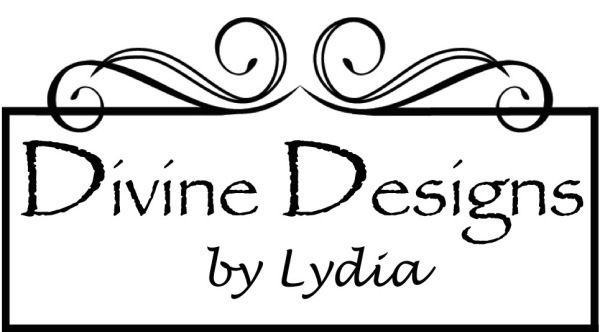 With all the access to information on shows & DIY classes, the internet, design ideas, etc. buyers are just expecting more than in the past. If a seller isn’t willing to make changes, a buyer may move to the next property that may be more move in ready. So your thinking it will again. And for the same reasons stated above, buyers are more sophisticated and are expecting more. The truth is that a room always looks larger with furniture in it, furniture to scale. It also gives a buyer a perspective of how their furniture will fit and look and how to arrange the space.